How do you install things from non-store sources? Complicated rooting? What about Settings>Applications>Installation>Allow installation from non-store. DONE. Now just click to install a repository, you don’t need to do anything more. Rooting the phone. Sounds a bit scary. Not to fear, this is in something called ‘Developer mode’ which is just as easy to get into. What complicated trickery must you do to root your phone? 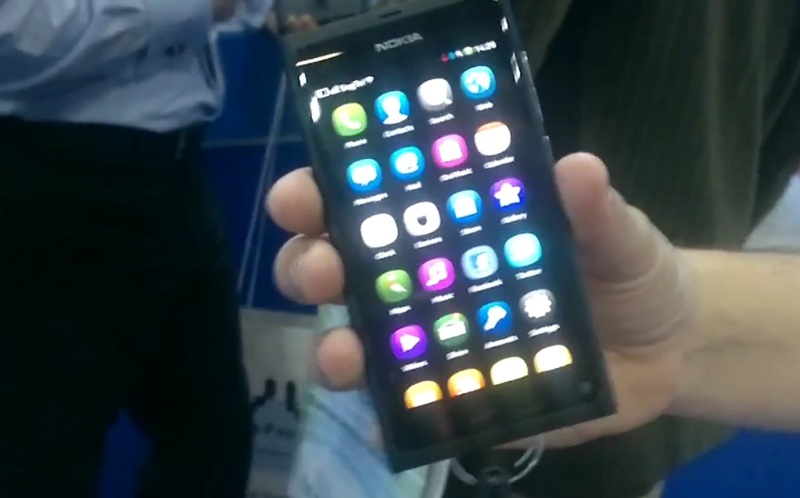 Following lessons from the N900, they’ve made it even easier on the N9. Again, just go into settings. Switch developer mode on.